Ferrous sales volumes were up by 15%, whereas non-ferrous sales volume jumped higher by 18%. 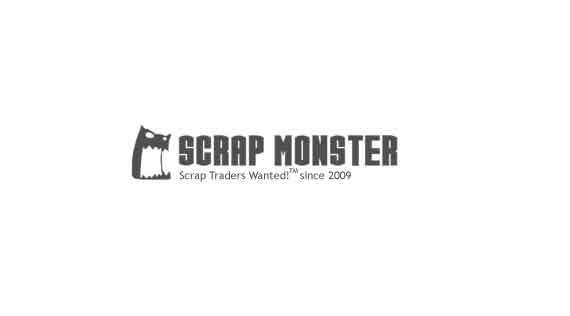 SEATTLE (Scrap Monster): The operating income from Cascade Steel and Scrap business segment surged higher by 41% over the previous year to $12 million, says results reported for first quarter of fiscal 2019 ending Nov 30, 2018 by Schnitzer Steel Industries, Inc. This is the best ever first quarter results by the segment since 2008. The key driver behind the improved performance was the notable surge in finished steel average net selling prices, which soared by nearly 25% over the year. According to company press release, it reported earnings per share from continuing operations of $0.57 in first quarter fiscal 2019, as compared with $.64 per share during Q1 the prior fiscal. The adjusted earnings per share dropped from $0.63 to $0.58 over the year. 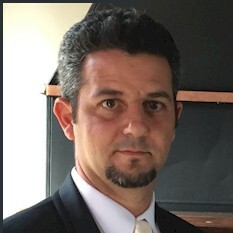 The operating income of the Auto and Metals Recycling (AMR) segment totaled $23 million, as compared with $35 million during the corresponding quarter of the prior year. Ferrous sales volumes were up by 15%, whereas non-ferrous sales volume jumped higher by 18%. However, sharp 19% decline in average net selling prices for non-ferrous products resulted in significant margin compression. Tamara Lundgren, President and Chief Executive Officer noted that the company delivered solid operating performance in the midst of challenging market conditions, mainly as a result of its sales diversification strategy and other initiatives to boost supply volumes. Going forward, the company will expand the scope of its productivity initiatives and invest in major capital projects, Lundgren said.